It’s the big day — and it’s too often filled with uncertainty and stress. To help better explain this often confusing subject, the Land Title Association has answered some of the questions most commonly asked about title, closing and closing costs. The amount you pay for closing costs will vary. However, when buying your home and obtaining a new loan, an estimate of your closing costs will be provided to you pursuant to the Real Estate Settlement Procedures Act after you submit your loan application. 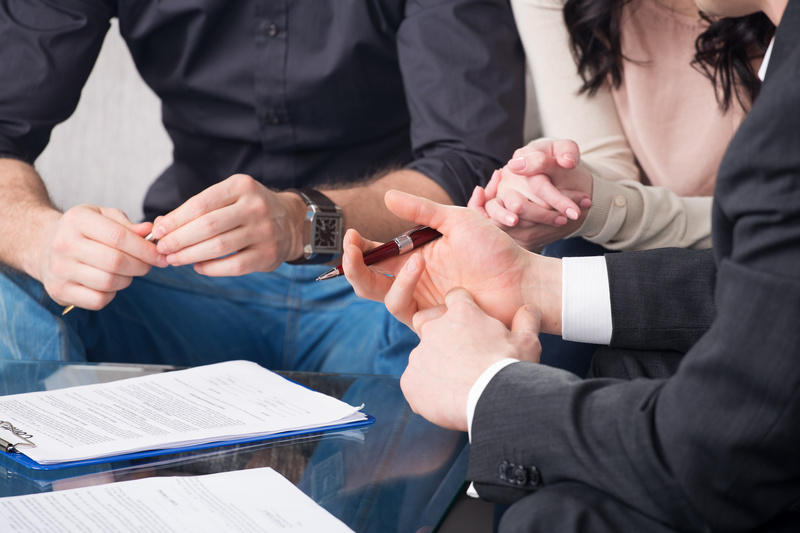 This disclosure provides you with a good faith estimate of your closing costs. An itemized list of charges will be prepared when you close your transaction and take title to your new property. No. Many different parties will have fulfilled their responsibilities and be awaiting payment upon closing. The title or escrow company will disburse money to those parties, pursuant to the escrow instructions, when funds are available. Closing on your home is an exciting and overwhelming time. Our hope is that this article explained some of the basic questions that come a long with closing. Have any other questions? Feel free to call us at 239-561-2500. Assist-2-Sell can sell your home for less. We are a full-service broker for significant savings with flexible, cost-saving solutions to sell your home. You receive complete service from listing to closing. We are permanent year-round residents of Fort Myers, and we are proud to be a family owned and operated business serving Lee County for more than 30 years. If you're on Facebook, be sure to Like Assist-2-Sell Partners Realty's page. Connect with us on Twitter@Assist2SellSWFL for real estate listings, reads and more. Home Inspections — Do I Need One? Whether you are a home buyer, seller, or owner, if you want to make an informed decision about a house — based on objective informtion —you deserve a home inspection. Not all home inspections are going to be the same. 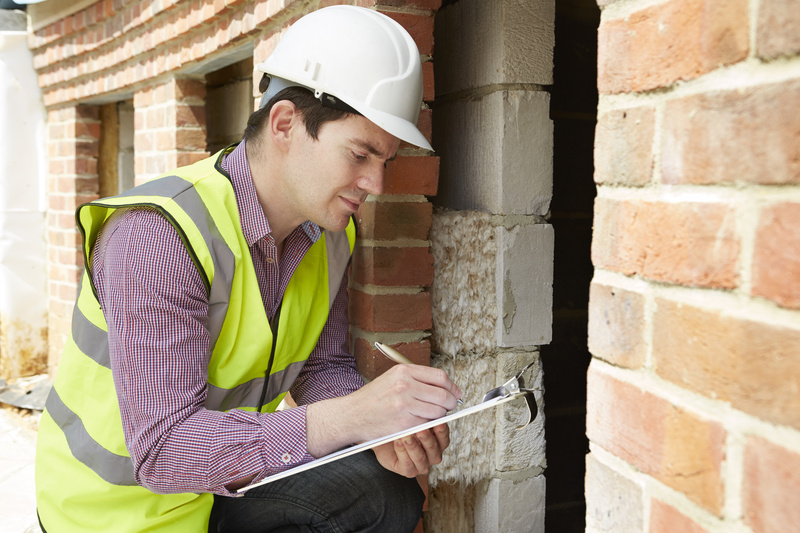 Home inspections will vary depending on the type of property you are purchasing. Larger, older homes are going to require a more specialized inspection than a small condominium. An inspection is an opportunity to have an expert look closely at the property you are considering purchasing and getting both an oral and written opinion as to its condition. As a buyer, you are entitled to know exactly what you are getting. Don’t take anything for granted, not even what you see or what the seller or listing agent tell you. But home inspections aren't just for home buyers. Home sellers can gain knowledge of the condition of their home before placing it on the market. This gives you the opportunity to be better prepared to acknowledge or correct deficiences before putting your home on the market. Be sure that you are present with the inspector during the inspection. This gives you a chance to ask questions about the property and get answers that are not biased. Oral comments are more revealing and detailed than what you will find on the written report. Once the inspection is complete, review the inspection report carefully. Inspections must be written in as a contingency when you present an offer, which most real estate contracts automatically provide. If you do not approve the inspection report, you should consider your options. Whether you are a buyer or a seller, you are entitled to know the condition of your home. Don't be afraid to ask questions to clairfy an information you are unsure of. Is Buying a Home a Wise Choice? As the nation continues to rebound from the burst of the housing bubble, credit crisis, and millions of foreclosures across the country, you may wonder if buying a home in Lee County is a good idea after all. However, it’s important to consider all of the facts. The housing market, like every type of market, unavoidably has its ups and downs. That doesn’t mean buying a home is a bad investment. As a long-term investment, homeownership is still one of the best investments for individual households. Historically, real estate has consistently increased in value, despite shorter periods of depreciation due to local markets and/or national economic conditions. Depending on the location and market variations, homes can generally appreciate about 5% per year. Five percent may not seem like a great return on investment, but you have to think about it in the context of the situation. For example, let’s say you put 10% down on a $200,000 house. That’s a $20,000 down payment, or initial investment. At a 5% annual appreciation rate, your $200,000 home would gain $10,000 in value during the first year. Earning $10,000 on an investment of $20,000 is a whopping 50% return. A home may have a higher return, but that’s before you consider all of the costs of home ownership, such as taxes, etc. Well, think of it this way: your property taxes and the interest on your mortgage are both tax deductible. You can deduct those costs from your income, thus reducing your overall taxable income. It’s easy to get carried away with all of the economic reasons for home ownership, but it’s important to remember that not every benefit is financial. Have you ever wanted to paint the walls of your apartment? In most cases when you rent, you can’t or you have to choose neutral, earthy colors. Has anything in your apartment ever needed updating, but the landlord refused to do it? When you own a home, you can make the space yours in almost any way you want. And you benefit when you do home improvements, both financially and psychologically. Homes generally have more space, for storage, living, etc. than other living arrangements. Not to mention that you have space outdoors for barbecuing, gardening, pets, and kids. Owning your home carries with it a sense of pride and accomplishment. 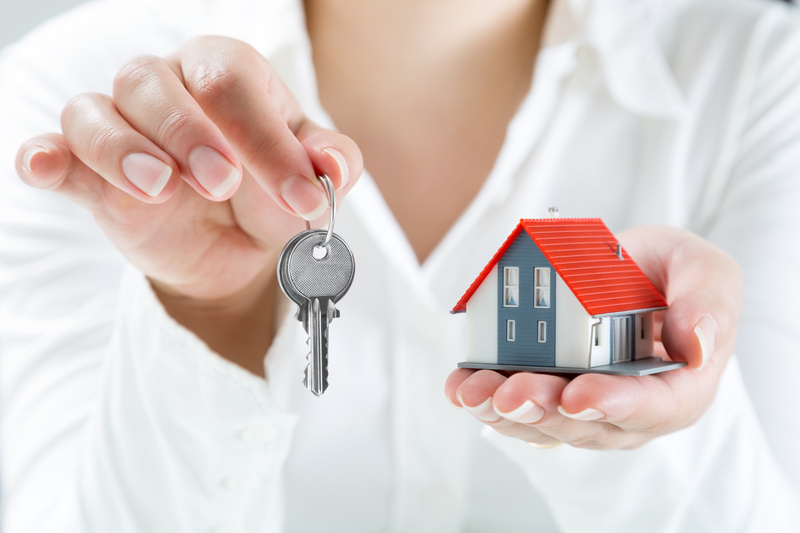 So when you’re considering buying a home, consider the broad range of benefits that owning a home can have. And always make sure you have an experienced real estate agent and loan officer to help make sure you’re getting a home that is right for you, both financially and emotionally. If you're on Facebook, be sure to Like Assist-2-Sell Partners Realty's page. Connect with us on Twitter @Assist2SellSWFL for real estate listings, reads and more. In order to get the highest price for your home in the shortest amount of time, you need to know how to market your home. The better you home is marketed, the more likely you are to get an offer that will bring you the price and terms you want. 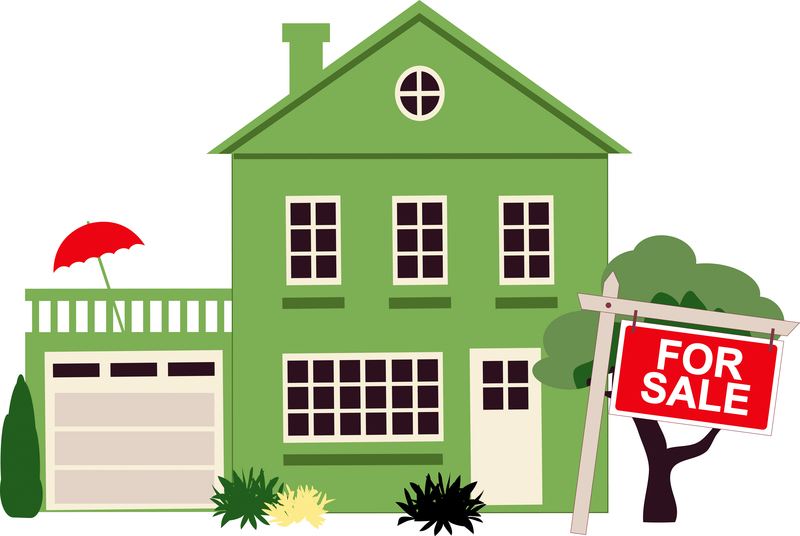 If you're looking to sell your house in Lee County, we can help. We have sold thousands of homes right here in Southwest Florida. Below are 4 steps we recommend following to get the highest price for your home in the shortest amount of time. 1. Pricing is the most important factor in marketing your home. The price should be based on your property’s value in the current marketplace. It's important to compare with other similar houses and recent sales. If your property is not priced realistically, buyers will not be attracted to it. 2. Condition is another critical factor that plays into selling your house quickly. Make sure that your home looks ready to be sold. Fix any defects (peeling or faded paint, cracks, stains, etc.). Condition alone can sometimes prompt fast buying decisions. Not only should you fix any defects, but consider upgrading your home by making major repairs and cosmetic improvements before selling. Provide details of any major upgrades or improvements you have made to your home so buyers can see the value you have added. A nice looking home triggers an emotional response that can lead a buyer to make an offer. 3. Negotiate fairly on price and terms for all parties involved. Terms are another factor that can attract buyers. If you insist on getting your asking price, think of what else you can offer to the buyers. Consider things like moving dates, seller-finance options, or crediting buyers for new carpet or paint to help support your listing price. 4. Get the buzz out about your home. List your house with an experienced, professional, full-time agent who can market your home in many ways, including internet and MLS listings. On your own, help your realtor get the word out. 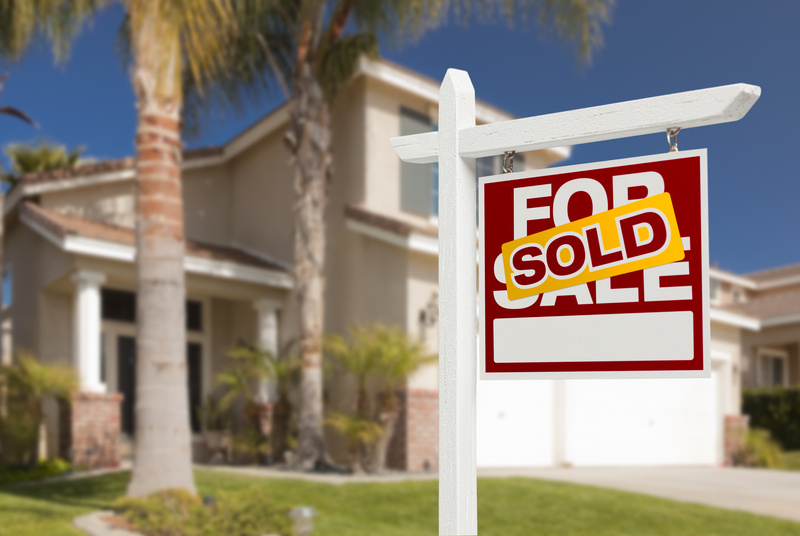 It should always be visible to passersby that your house is for sale, whether it is through signs, or telling friends, family, and acquaintances. Are you looking to get the most money for your home while spending the least amount to sell it? If you answered yes, let's talk! Contact Eric at 239-561-2500 or by email at eric@wesellleecounty.com. A good first impression can influence a buyer both emotionally and visually, prompting them to make an offer on your home. What the buyer first sees is what they think of when they consider the asking price. Remember when you first purchased your home. What did it look like inside? Did it instantly feel like home? Was the house clean and lit well? You want the buyer to feel all of those emotions you felt that made you fall in love with your home. Here are a few guidelines to help you make a great first impression when showing your home. A bad first impression can dissuade a potential buyer. Don’t show your property until it’s all fixed up. You do not want to give buyers a negative first impression to use in negotiaion. Real estate agents see houses everyday and can give solid advice on what needs to be done to make your home appeal to buyers. What you need are objective opinions. It’s sometimes hard to separate the personal and emotional ties you have for the home from the property itself. Landscaping — Is the front yard well-maintained and welcoming? Make sure all areas of the house visible to the street are in good condition. Cleaning or redoing the driveway — Is your driveway cluttered with toys, tools, trash, etc? Keep the area clean and clear so buyers have an easy path to the front doot. Painting — Does both the exterior and the interior look like they have been well taken care of? Touching up faded trim and siding, and giving the interior a fresh coat of paint can quickly make a house look fresher and more inviting. Light — Are all the light bulbs working? Showing your home in its best light can help make buyers interested in your home. Carpeting — Does the carpet have stains or look worn and dirty? Having carpets professionally cleaned can give your home an instant makeover. Clutter and cleaning — Is there too much stuff crowding your rooms? Keep counters and table tops clear of clutter. It can be well worth it to put some items and oversized furniture in storage while your house is on the market.